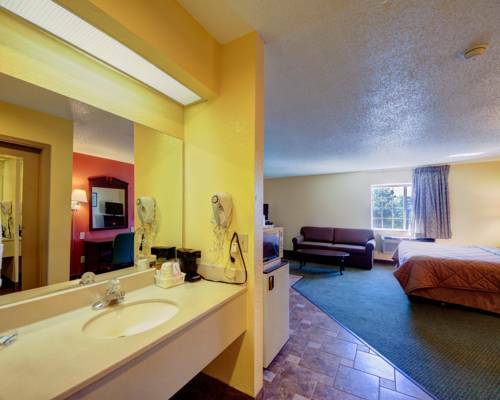 machines are ready for action, so you could buy a snack whenever, and of course there's nothing more relaxing than a dip in the jacuzzi. 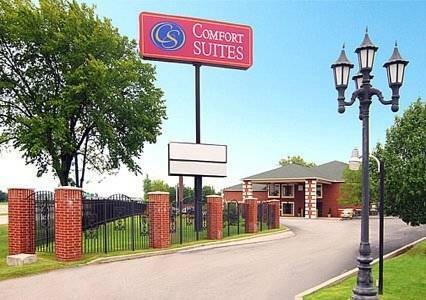 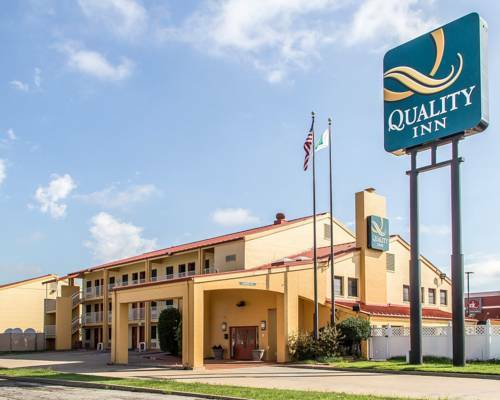 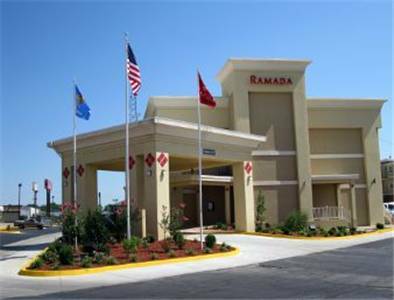 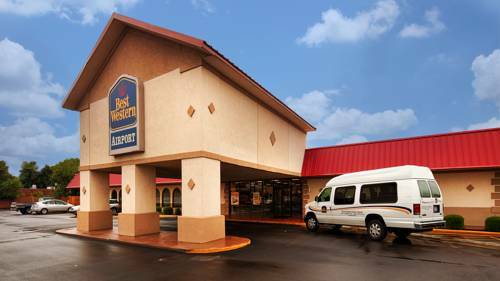 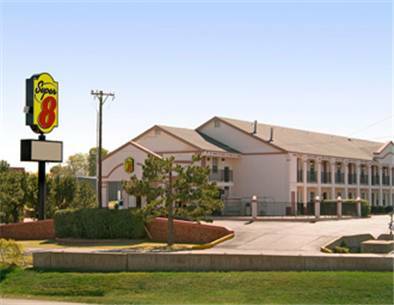 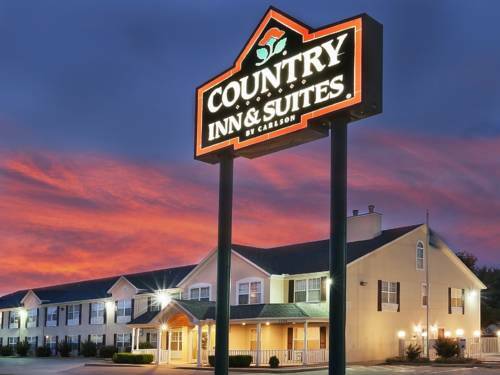 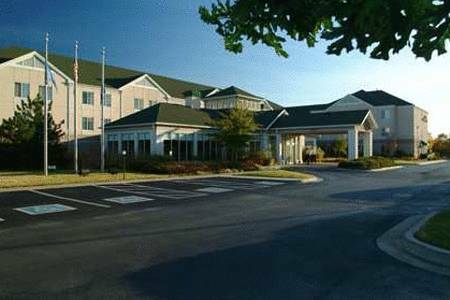 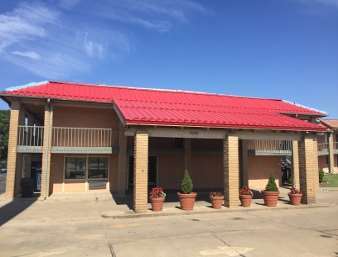 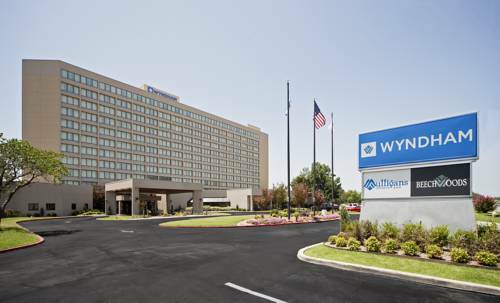 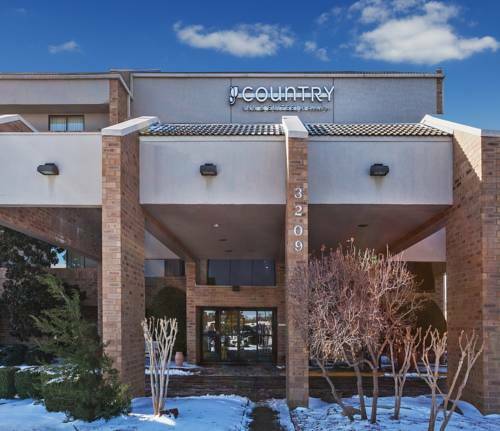 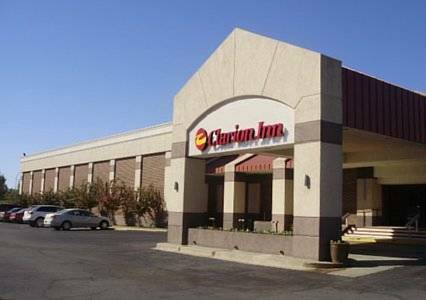 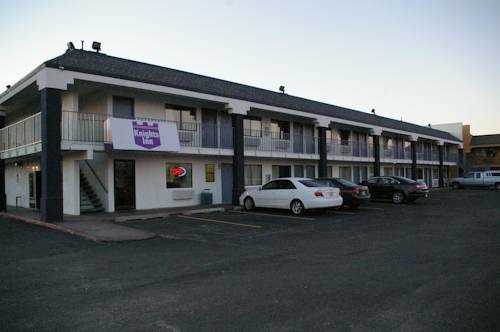 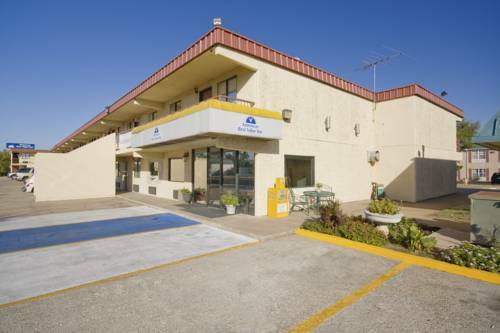 These are some other hotels near Country Inn & Suites By Carlson, Tulsa, OK, Tulsa. 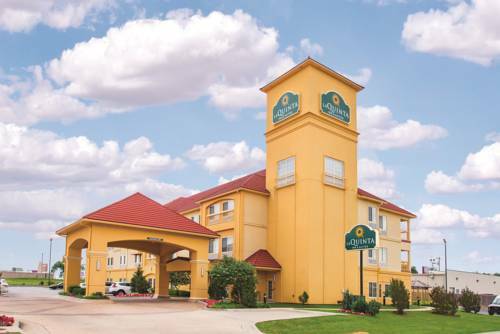 These outdoors activities are available near Country Inn By Carlson Tulsa.